Whether it’s making surgical suturing devices or using algorithmic folding to produce the world’s longest 3D printed chain, Formlabs users have been at the forefront of using desktop 3D printing to solve complex engineering challenges. 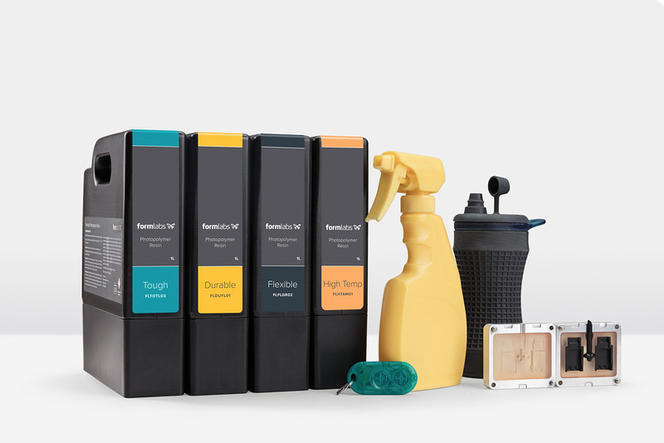 Today, Formlabs is proud to announce a comprehensive library of Engineering Resins designed especially for Formlabs’ printers by our in-house materials team. We’ve added new Durable, Tough, and High Temp Resins, and our Flexible Resin is as versatile as ever. 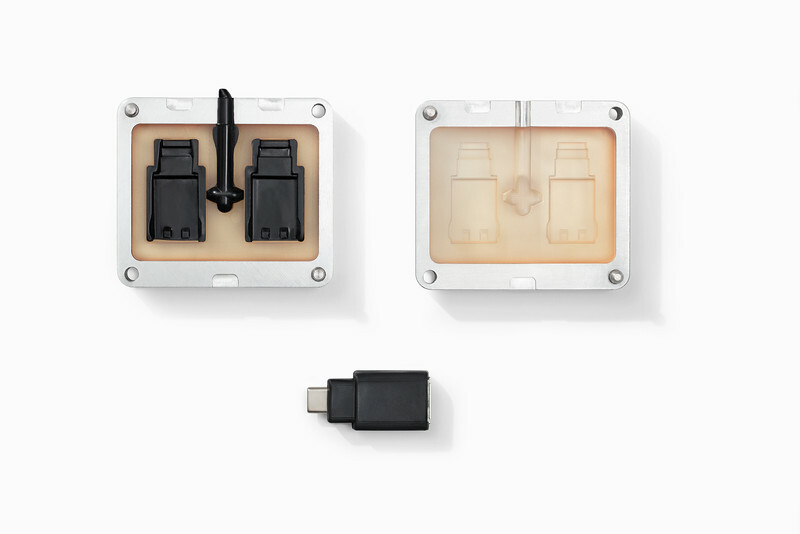 Formlabs Engineering Resins simulate a range of injection-molded plastics, covering the full spectrum of properties required to conceptualize, prototype, test, and manufacture successful final products. With this lineup of resins, you can 3D print everything from functional prototypes to molds for final packaging right from your desktop. ABS is a thermoplastic polymer whose sturdy, shatter-resistant properties and resistance to stress and strain have made it a popular choice for functional prototyping and items like enclosures for consumer products, automotive trim elements, and household goods. Like ABS, our reformulated Tough Resin balances strength with elongation, so Tough parts absorb energy and begin to deform before they snap or shatter. 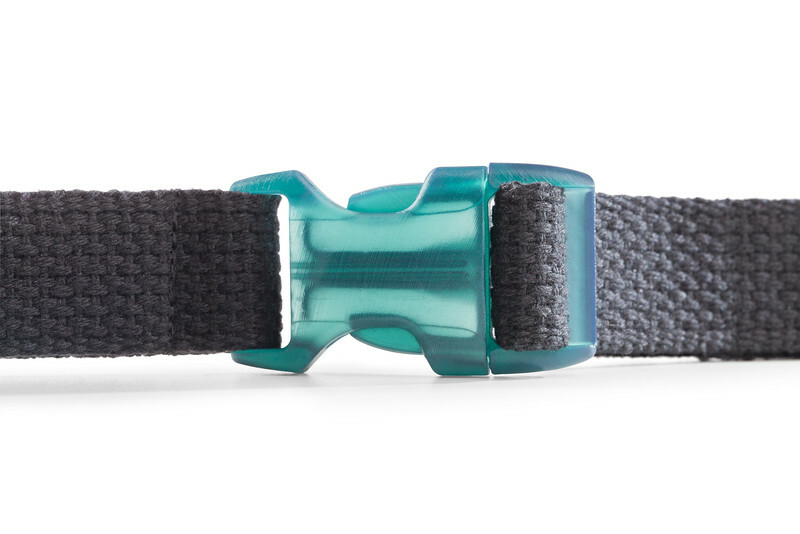 Tough Resin produces printed parts that are strong under tension, like when a strap is pulled tight. Tough Resin is more impact resistant than standard 3D printed parts, so it’s perfect for snap-fit joints, assemblies, and rugged prototypes. Use it for parts that need to resist breaking or deforming under a load and for its high geometric accuracy. Another thermoplastic polymer, polypropylene (PP) is widely used for its low modulus and high-impact strength. PP is used for car bumpers, living hinges, plastic chairs, and food containers. Like PP, Formlabs’ new Durable Resin bends without breaking and is as smooth and glossy as everyday plastics. 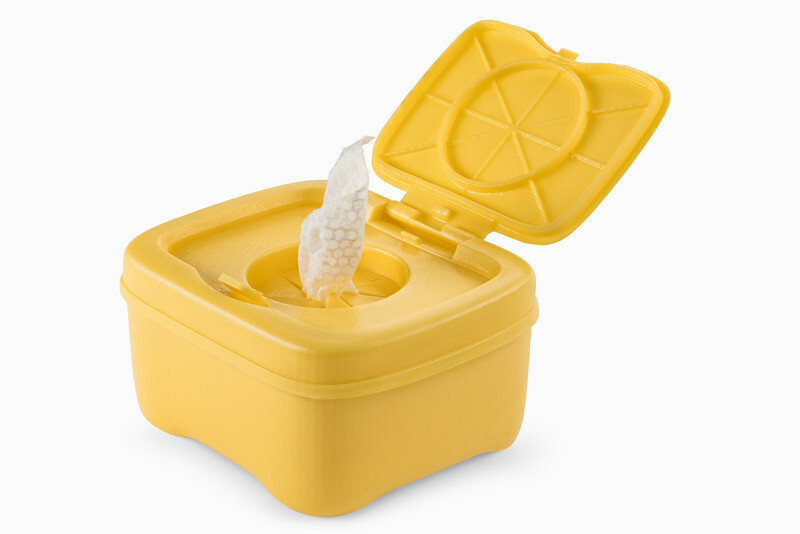 Durable Resin is perfect for prototyping products that will eventually be made of polypropylene, such as this container, which features a functional hinge and a snap-fit locking mechanism. This material is ideal for prototyping consumer products, packaging, and low-friction and low-wear moving parts. Use this wear-resistant, ductile material for parts where breaking would be the worst possible outcome, or for parts that need to deform multiple times. Durable Resin will be available in January 2017. Sign up on the materials page to be notified when there are updates on this resin. Our new High Temp Resin has an HDT @ 0.45 MPa of 289 ºC—the highest on the 3D printing materials market. This material is great for static applications that will undergo higher temperatures. High Temp Resin can be used to print molds for molding and casting a wide range of thermoplastic materials. High Temp Resin is ideal for testing hot air or fluid flow, static (no-load) applications, and production processes such as casting and thermoforming. Moldmaking with desktop 3D printing allows engineers and designers to get much more functionality from their 3D printer, beyond prototyping alone. Download our white paper to learn more: Moldmaking with 3D Prints: Techniques for Prototyping and Production. Parts made with Flexible Resin can bend and compress, and are great for simulating soft-touch materials. Flexible is handy for parts that need to flex and bend, especially over time, and can be used to simulate an 80A durometer rubber. It’s great for prototyping grips and overmolds, cushioning and dampening, and wearables. 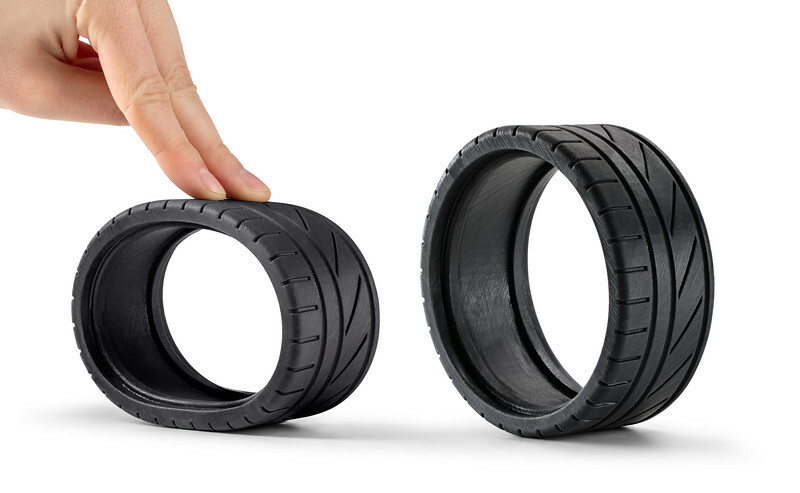 Flexible Resin is bendable, compressible, and impact-resistant. This resin lineup emerged from a lot of research and consideration. “Basically every material that we launched for the first couple years was the first material of its kind available on the desktop. Now, we’ve had a couple years to see what use cases the materials are actually falling into,” said Formlabs Materials Scientist Alex McCarthy. “We wanted to have a clear portfolio of resins. It should help people find the right resin for their applications,” added Materials Team Lead Max Zieringer. Curious about how the in-house materials team at Formlabs works? Want to hear more about why we chose these three resins to launch now? Read our behind-the-scenes blog post! We’ve experienced lots of internal “aha” moments experimenting with these new resins, and one of the most exciting things about the development process is when we’re able to print something on the Form 2 that we couldn’t have created before. We’re even more excited to see what others do with our printers and this new lineup of materials. 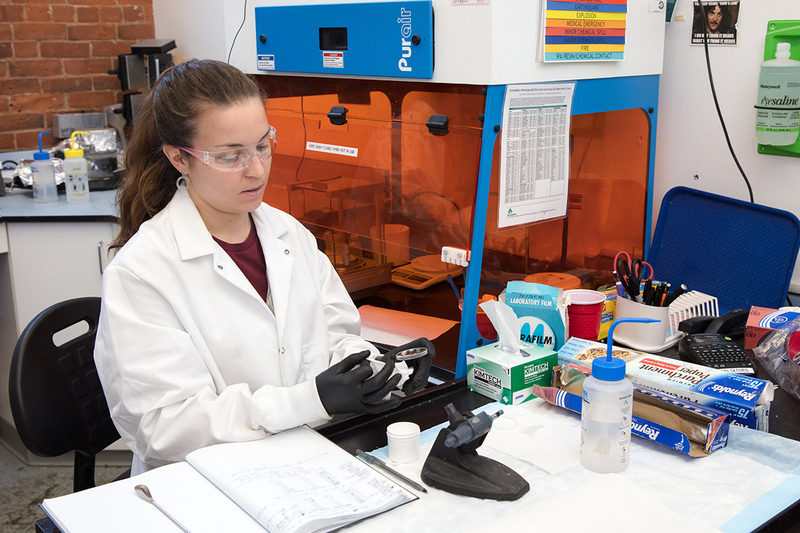 Want to learn more about the new engineering resins? Visit our engineering and product design page to learn more about how to use these materials, or request a free sample part made with any of the new materials.